Even though it is still chilly here, it is actually one of my favorite times to visit the zoo. The zoo is less crowded before the craziness of spring field trips begins and the animals are often more active than they are in the hot summer months. At our zoo, many animals are inside during the winter so we can see them up close! 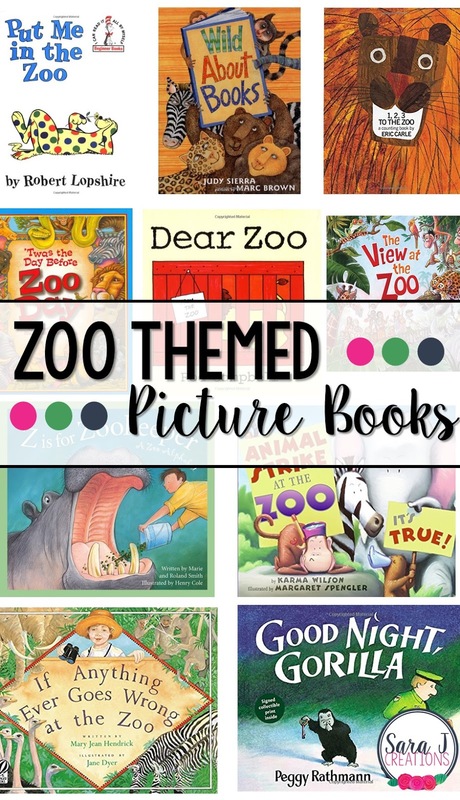 Here are some of our favorite zoo picture books to build excitement for a trip to the zoo. 1, 2, 3 to the Zoo by Eric Carle is a great counting book for beginning readers. I just love his unique illustrations! Perfect for little ones to practice counting animals on the train. Good Night, Gorilla by Peggy Rathmann was hands down one of my daughter's favorite books when she was younger. Even though there is no text (which drove my husband nuts), children loving using the picture clues to figure out what is happening in the story. I love listening to their creativity as they start to tell the story of the animals who take the key from the zookeeper and let all the animals out of the zoo. Put Me in the Zoo by Robert Lopshire features a spotted leopard that can do tricks with his spots. He tries to convince the kids that he should be in the zoo based on all the tricks he can do. The rhyming and repetition in this book make it a fun read. Wild About Books by Judy Sierra is a fun story about a librarian who drives her bookmobile into the zoo by mistake. She introduces the animals to reading and then sets about finding the perfect books for each of the zoo animals based on their habitats and interests. The View at the Zoo by Kathleen Bostrom is a great book for children learning to identify animals or if you are planning (or just finished) a trip to the zoo. It goes through lots of the animals you often see in the zoo, as the zookeeper tries to get them all up and ready for the day's visitors. Z is for Zookeeper by Marie and Roland Smith is a zoo themed alphabet book that highlights the job of a zookeeper. I am a sucker for a good alphabet book and have several in this series. I like these books because they are great for a variety of ages. 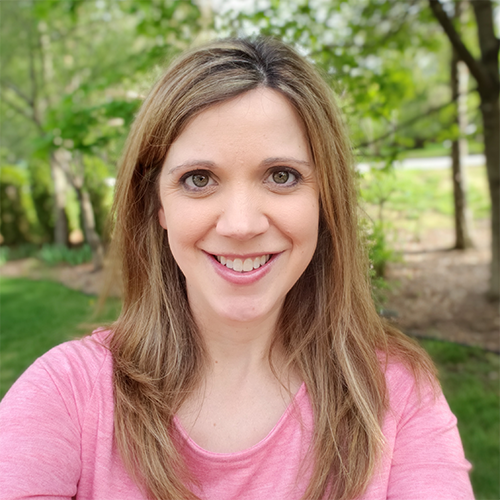 There is short text on the page for younger readers or a read aloud, but then there is longer text in a smaller font that gives additional facts and background information for children who want it. Animal Strike at the Zoo. It's True by Karma Wilson is a funny twist on a zoo story because all of the animals go on strike. The animals each make demands (a lot like Click, Clack, Moo: Cows that Type). The zookeeper is trying to keep the peace and then a little girl who is visiting for the first time bursts into tears and the animals realize how important their jobs actually are. Twas the Day Before Zoo Day by Catherine Ipcizade is a story that many children will connect to because it is written in the form of Twas the Night Before Christmas. In this version, the zookeepers are trying to get the animals ready for a school group to come visit. This would be a great read before a zoo field trip to make predictions of what is actually happening at the zoo. If Anything Ever Goes Wrong at the Zoo by Mary Jean Hendrick is about a girl who visits the zoo every week and tells the zookeepers that if anything goes wrong, the animals can go to her house. One day there is a storm and flooding and the zookeepers take her up on her offer. The watercolor illustrations in this book are absolutely beautiful! Dear Zoo by Rod Campbell is an animal lift the flap book that is perfect for toddlers and preschoolers. It is great for predicting and using picture clues to guess each animal.